Extra Point Press is a small, independent publisher providing quality books for sports fans. Sorry only valid on paperback books (not Nook books). 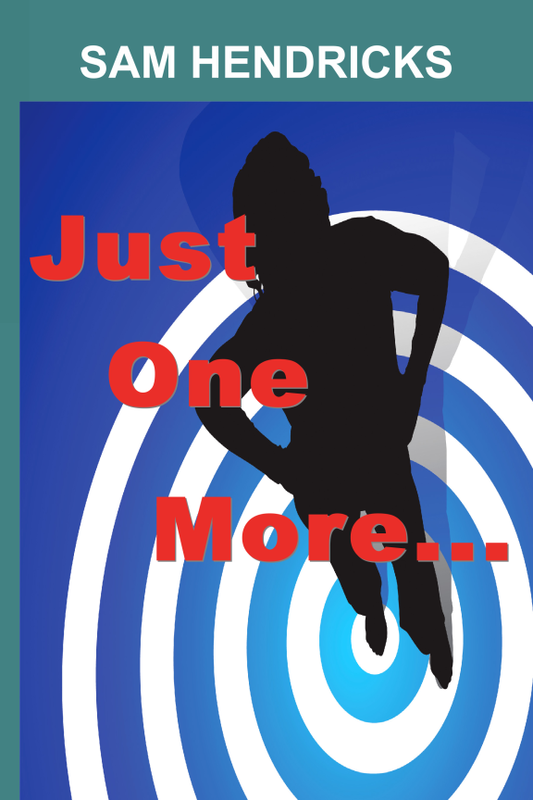 Just One More... is now available as an ebook at Amazon.com. It is still available as a paperbook at both Amazon and BN.com too. Get this great new military thriller! It is the perfect holiday gift for the Man in your life. The book has been a five year journey and to call it a labor of love does not do it justice. It is a 348 pages long! I have already begun work on the sequel More Than One and you will find an excerpt from the sequel at the back of the book. It is available in paperback from Amazon, BN and other online retailers. I am told it makes for a great holiday gift. Or if the man in your life is a sports enthusiast. 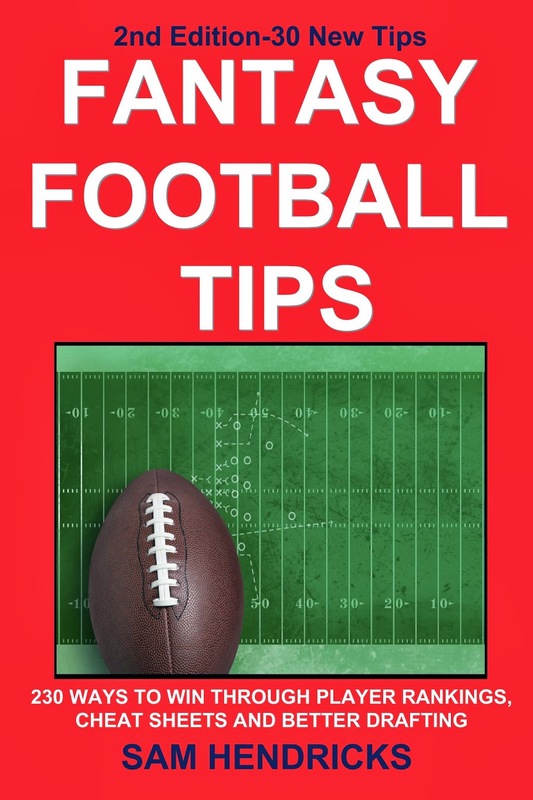 Why not give him Fantasy Football Guidebook or Fantasy Football Tips or even Fantasy Baseball for Beginners so he is ready for the 2015 Spring MLB season. Read below for more details and to see the back cover. On a fateful night in Afghanistan, a flawed NATO airstrike sets into motion a chain of events that reaches across the world, from Vancouver to Copenhagen to London. How far will one person go for revenge? In the sleepy English countryside, an F15E Strike Eagle team gears up for a live weapons mission. Can lead pilot "Rider" keep his head in the game and overcome the demons of his past? Hundreds of lives will depend on the answer as a deadly Al Qaeda terrorist cell, and maverick CIA and MI6 agents descend on US soil in a jaw-dropping climax where anything goes. Available in paperback from Amazon, BN and other online retailers starting 15 June. Expect the Ebook (Kindle, etc) will be out 1 October. 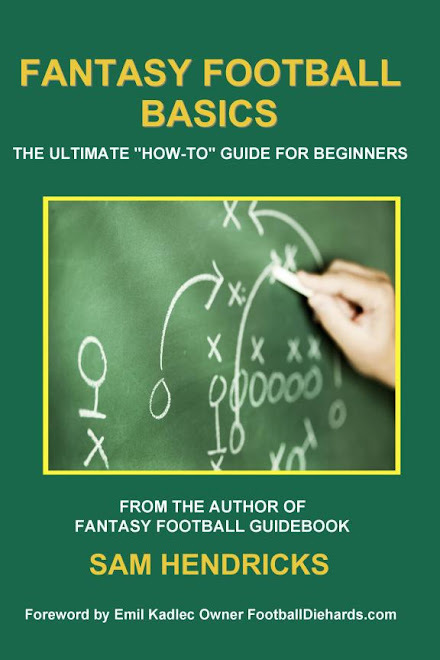 Now is a great time to buy Fantasy Football Guidebook or the new 2nd edition of Fantasy Football Tips or Fantasy Football Basics or Fantasy Baseball for Beginners or Fantasy Basketball Handbook for next season. All make great gifts for that special someone in your life. They are perfect for Dad. Give him a great gift for Fathers Day this year! Avoid the rush. Are you tired of stressing out over what gift to get for the holidays? The holidays can be the most stressful time of the year. Avoid the hassles, the lines of shoppers, the elbows at the cashiers and purchase one of these great Fantasy Sports books online for that special someone in your life! They will love the gift and you will love the hassle free experience of buying it online from retailers you know and trust. Best of all it will be shipped to your home or theirs. So shop on Cyber Monday and save gas, save time and save your sanity! Every man who loves sports will love one of these books about their favorite sport. 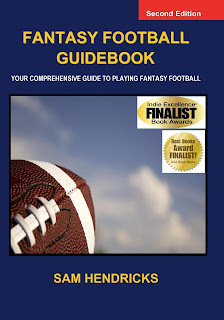 Whether it is All American Football (we have multiple Fantasy Football books) or America's favorite pastime Baseball (Fantasy Baseball for Beginners); we have the perfect gift for him. Is he a more northern (think Canada) kind of guy. We have you covered with Fantasy Hockey. Finally if he is into hoops (and who isn't this time of year), check out the Fantasy Basketball Handbook. Get your perfect gift today. 30% Off Any Extra Point Press Book at BN.com Thru Sunday! 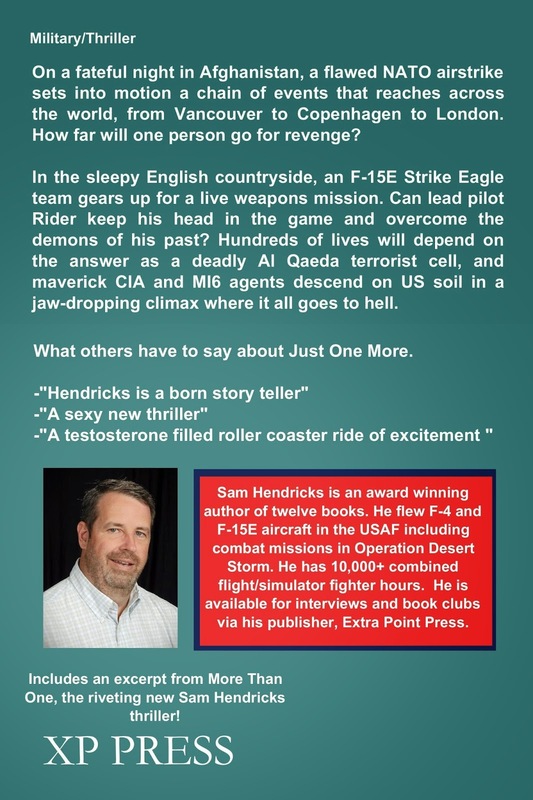 BN.com is offering 30% off the new military thriller Just One More… or one fantasy sports book from Extra Point Press author Sam Hendricks this weekend! The 30% applies for members and non-members alike. Anyone can use the code to save 30% this weekend starting today! This deal lasts through midnight Sunday (30 Nov)! Your discount is 30 % off the most expensive book in your order. What a great time to purchase the new novel Just One More… This means the $9.95 price is reduced by $3.00. Now get Just One More for $6.95!!! The book has been a five year journey and to call it a labor of love does not do it justice. It is a 348 page military thriller. I have already begun work on the sequel More Than One and you will find an excerpt from the sequel at the back of the book. It is available in paperback from Amazon, BN and other online retailers. I am told it makes for a great summer beach read. The Ebook (Kindle version) is available exclusively at Amazon. That means on a copy of Fantasy Football Guidebook (paperback reg $19.95) you save $6! What a great deal. Hurry Offer ends midnight Sunday!